SAVE THE DATE FOR THE LAUNCH OF ESCAPING HITLER! 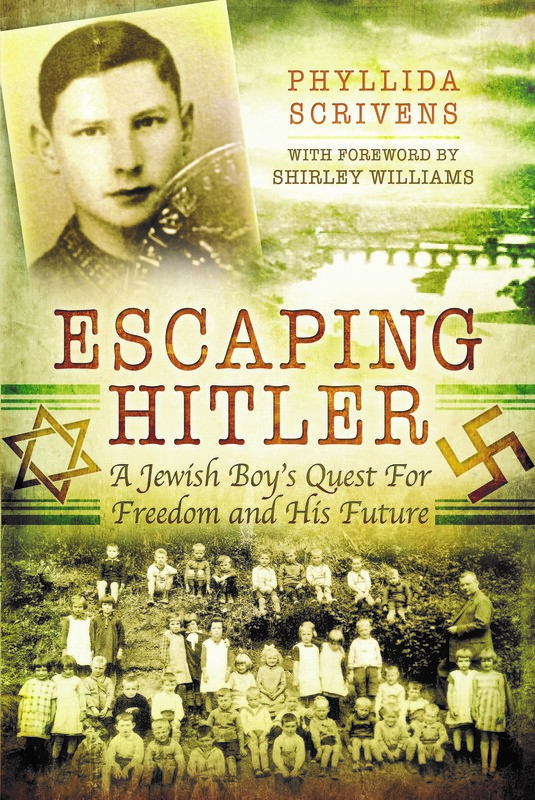 It’s official – we have confirmed THURSDAY 4TH FEBRUARY 2016 from 6pm as the launch event and signing of my debut biography Escaping Hitler at Jarrolds Book Department, Norwich. Publicity and information about buying your ticket (includes free glass of wine!) will begin locally during December. Look out for it. Once it is posted on the Jarrold’s Events Calendar I will add a link to this blog. Very excited to be inviting many of the people who feature in Joe Stirling’s story and who will remember the anecdotal references to this Fine City’s heritage. If you have not already done so, please go to my Facebook page for Escaping Hitler and ‘Like’ the page. This way you will be amongst the first to have an opportunity to buy a signed copy, both with mine and Joe’s signatures. Thanks to all who are already ‘fans’.